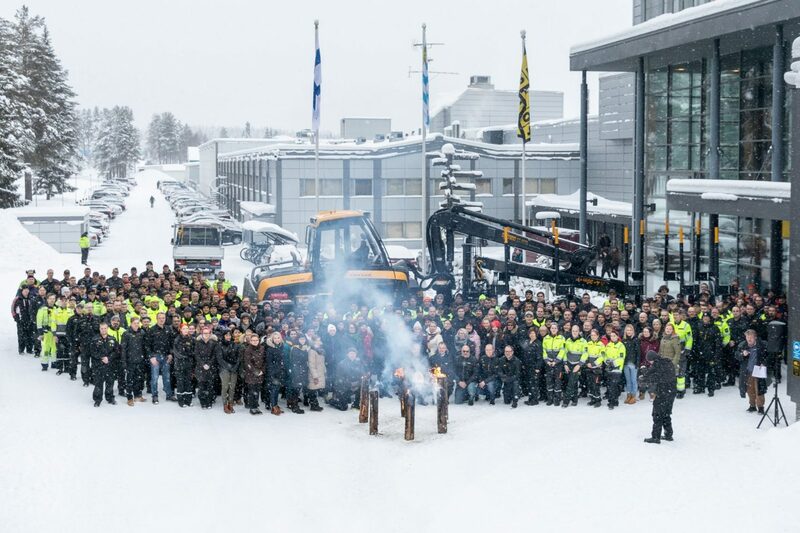 In Finland, every thousand of Ponsse machines produced are celebrated. That was also the case when machine no. 14,000 rolled out of the factory late January 2019. 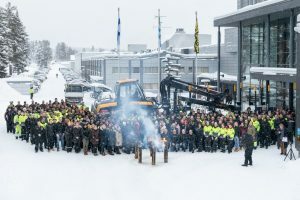 I thought it might be interesting to see how long time it takes to build 1000 forest machines for Ponsse? What’s the production pace for this CTL-machine manufacturer? Production pace: 1000 machines per year. Production pace: 1100 machines per year. Production pace: 1020 machines per year. The first 7000 machines took 40 years to make (First Ponsse was built in 1970). The next 7000 took just over 8 years. It will be interesting to see how long it will takes before no 15000 is here? CTL-machine manufacturer Ponsse announce every thousands of machines they produce. This Elephant King is number 14000. New factory increases production volume? It’s possible to trace Ponsse’s factory investment in the latest year’s production figures. The annual produced fell from 1,100 machines in 2017 to 1,000 machines in 2018. Most of the “dip” can probably be explained by the fact that the factory was closed for a period during summer. When moving into the new plant and laying the new production line. Some part of the dip might also derive to component shortage? This year, 2019, the produced volumes should increase as the new factory is now up and running. Here are more text and pictures (even a video) from the factory when Fredrik and I were there last year right before opening. It is possible to see a dip in the production also in 2013. It was obviously a horrible year for the forest contractors. This can also be seen in national registration statistics from countries such as Sweden and Finland. 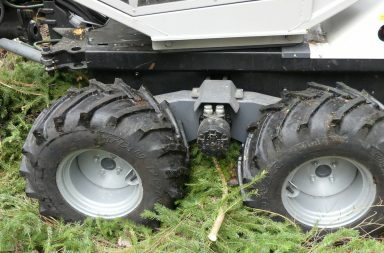 It’s not just Ponsse who manufactures their forest machines in Finland. It’s also Logset and Sampo-Rosenlew. And of course John Deere who manufactures their machines in Joensuu, eastern Finland. John Deere has an estimated production pace of about 1400 CTL-machines per year and Ponsse managed to make 1100 in the old factory. This means that more than 60 percent of all CTL machines sold worldwide are manufactured in Finland! 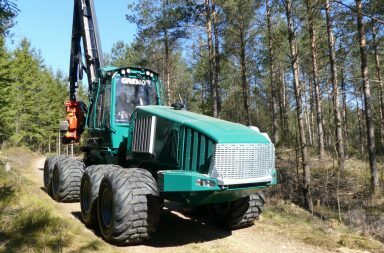 Now Komatsu Forest is planning to expand the CTL-factory in Umeå, Sweden. 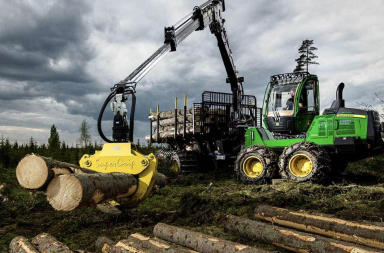 Due to that, it’s likely that the number of Swedish-produced forest machines will increase in the future. 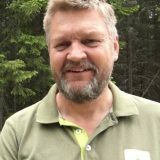 Today I guess that 1100-1200 forwarders and harvesters are being built in Sweden, in total. By Komatsu Forest, Rottne, EcoLog and Gremo. Then we can also add the smaller machines from Malwa, Terri and Vimek.